It’s funny how things come full circle in life. Kids tend to put off going to bed as long as possible. Grown-ups wish they could get more sleep. Getting enough sleep seems to be one of the things we sacrifice in order to have kids. We definitely don’t want to waste whatever time we end up spending in bed, and using a high-quality mattress can make a huge difference in how well you sleep. Sleep experts recommend seven to nine hours of sleep per night for adults, and not getting enough sleep can contribute to various health problems. Studies show that lack of adequate sleep can promote obesity, attention and memory problems, and a number of other physical and mental issues. What’s more, studies indicate that mattresses do matter when it comes to quality of sleep. You’ve got a vast number of choices when shopping for a new mattress. Whether you’re an individual looking for a high-quality single mattress or double mattress or a couple looking for a queen or king mattress, you’ll find dozens of online shops and brick and mortar stores vying for your business. Innerspring mattresses are the traditional kind with steel coils configured in a variety of different ways. They’re the most popular and usually the cheapest mattresses. 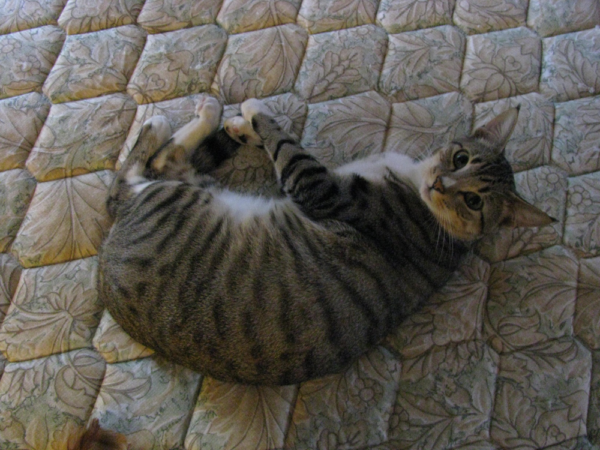 Lower quality spring mattresses might allow for bouncing when sleep partners move around. Some hybrid mattresses contain coils and some type of memory foam. Memory foam mattresses, made mostly from polyurethane, are favorites among folks with back and joint pain. Memory foam molds to your body when you lie down and springs back to its original shape when you get up. Adjustable air mattresses inflate to your desired firmness using an attached electric pump. 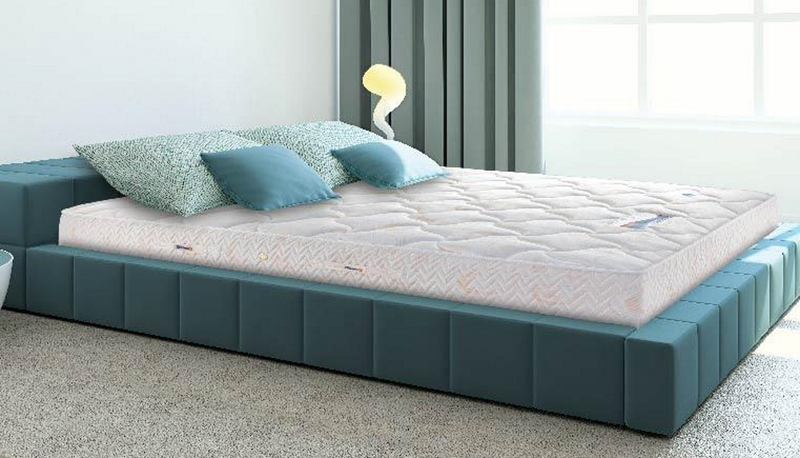 They usually feature an additional foam or another type of layer on top, and most let you inflate individual halves to different firmness levels to the preference of each sleep partner. If you’re shopping for a mattress in a retail store, it’s important to keep in mind that you can’t comparison shop. Stores may carry the same brands, but the mattress models are exclusive to each particular retail chain. Stores might also pressure you to buy items you probably don’t need, such as a new box spring. You only need a new box spring if the old one is in really bad shape. People who work in retail mattress stores and furniture shops likely aren’t mattress experts or sleep specialists. They’re salespeople who probably work on commission. Make sure you understand the warranty and return policy on any mattress you purchase. If you’re buying online, be sure to read the reviews carefully – don’t just look at how many stars it has. Everyone’s situation is different. One person’s five-star rating might be another’s nightmare. Lying down on a mattress in the store for a few minutes won’t help you decide whether you’ll sleep well on it. That’s one way in which reading online reviews is more helpful than seeing the mattress in person. This post was underwritten by Onebed; please read my disclosure here.